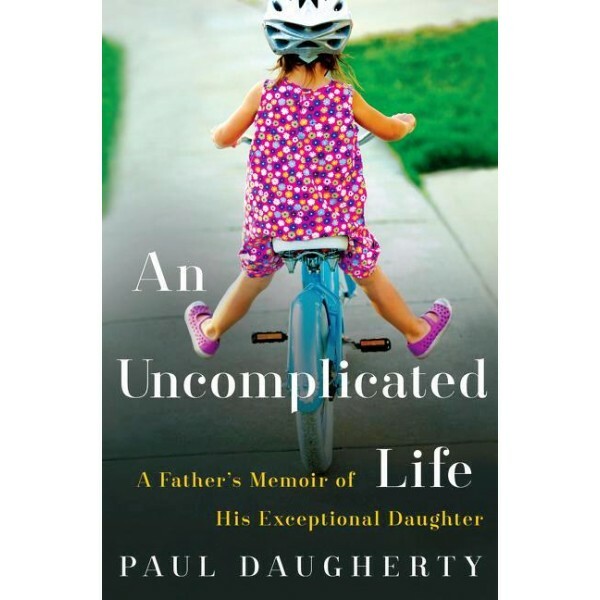 A father’s exhilarating and funny love letter to his daughter with Down syndrome whose vibrant and infectious approach to life has something to teach all of us about how we can better live our own. Jillian Daugherty was born with Down syndrome. The day they brought her home from the hospital, her parents, Paul and Kerry, were flooded with worry and uncertainty, but also overwhelming love, which they channeled to “the job of building the better Jillian.” While their daughter had special needs, they refused to allow her to grow up needy -- “Expect, Don’t Accept” became their mantra. Little did they know how ready Jillian was to meet their challenge. 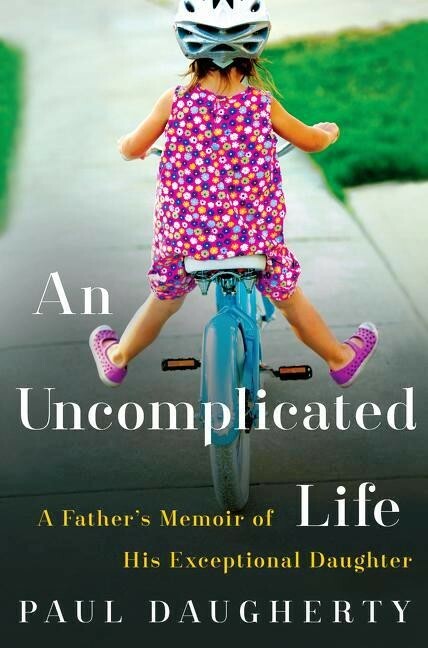 In An Uncomplicated Life, the parent learns as much about life from the child as the child does from the parent. Through her unmitigated love for others, her sparkling charisma, and her boundless capacity for joy, Jillian has inspired those around her to live better and more fully. The day Jillian was born, Paul says, was the last bad day. As he lovingly writes, “Jillian is a soul map of our best intentions” -- a model of grace, boundless joy, and love for all of us.